The Labrador Retriever ​has been the most popular breed in the United States for the past 28 years according to AKC statistics. Labradors are affectionate, patient and loyal making a great family dog. They crave human leadership and want to be part of the family. Labs are very energetic and delight in working or playing hard. They will easily become high strung without enough exercise. The Labrador Retriever is highly intelligent, good-natured, very willing and eager to please, making them among the top choices for service dogs. 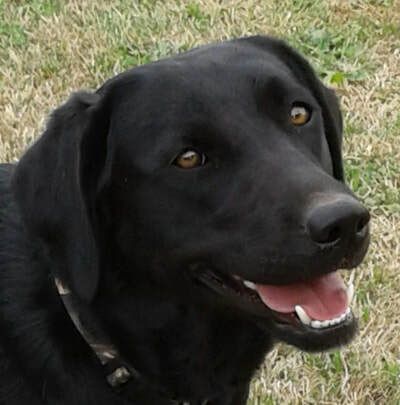 They also excel in hunting, police work, search and rescue, field trial competitor and more. ​All our adult labs used for breeding are on-site. They are family pets and we enjoy them immensely. 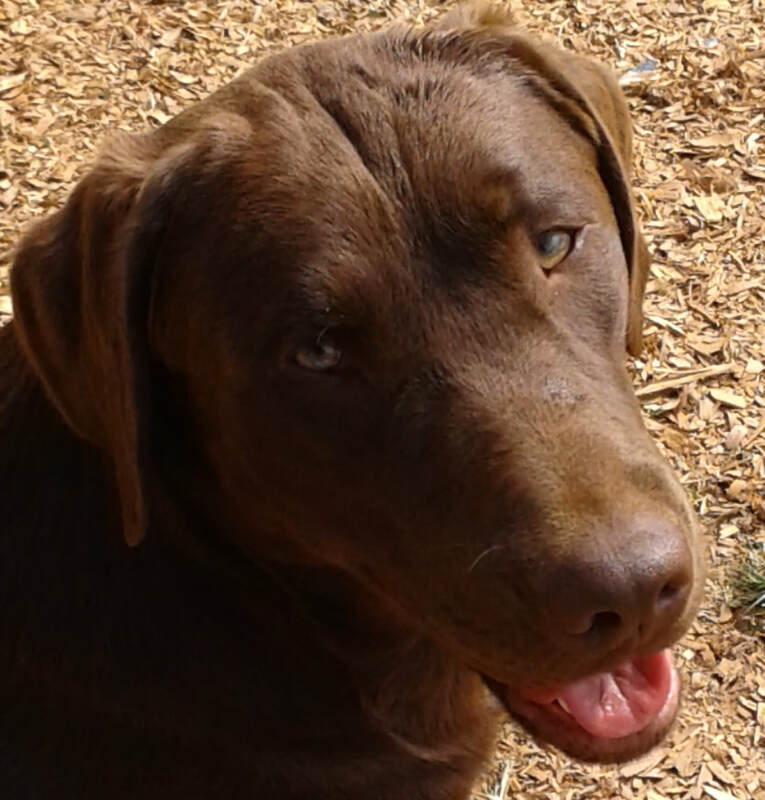 We only have Labrador Retrievers and do not breed any designer dogs. Our colors are yellow, black and chocolate. We do often have the fox red shade of yellow. 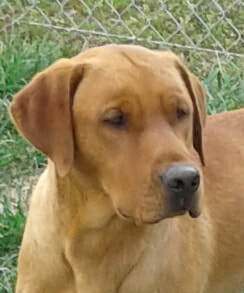 Our adult labs are all AKC registered and have good pedigrees with most having championship bloodlines. We do genetic testings for EIC, CNM, DM and PRA. We also do testings on their hips and elbows. Our puppies all come with AKC registration papers and have champion bloodlines. 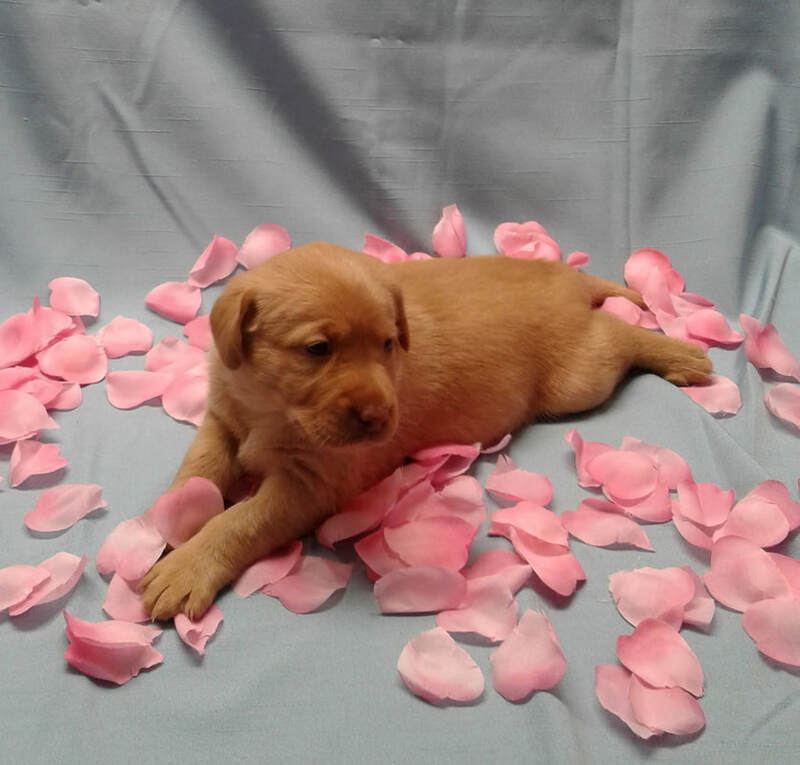 Our puppies receive age appropriate vaccines and dewormings as recommended by our licensed veterinarian. They are vet checked before leaving our home at 8 weeks of age and all puppies come with a health guarantee. We do not ship; however, we would consider meeting at a distance for a fee. Note: All photos posted anywhere on our website are from Miracle Homestead Labradors. We hope to add a page of "Former Puppies" soon to be able to post photos we receive from our clients.